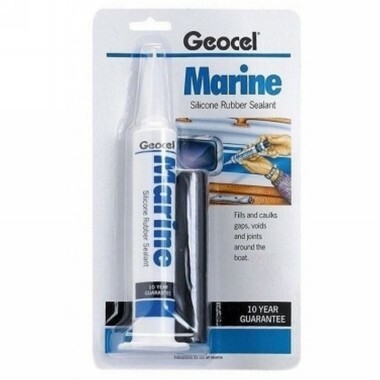 An acetoxy silicone rubber sealant that fills and seals gaps and joints around the boat. Adheres to glass fibre, metal, sailcloth, glass, painted and varnished wood and a variety of plastics. 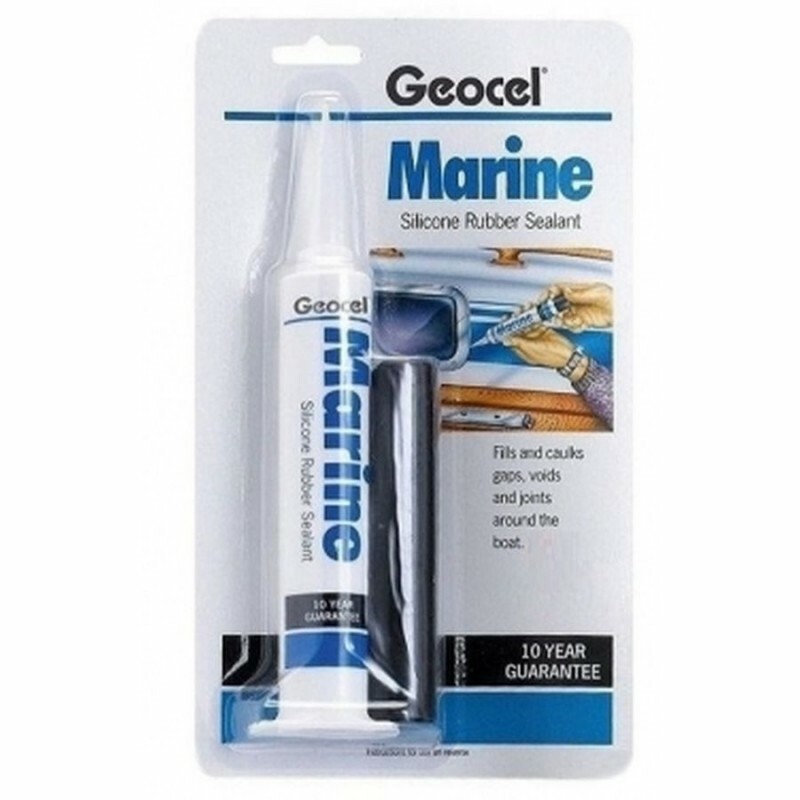 Used for sealing gaps around hatches, port holes and windows, bedding in deck and hull fittings, seals joints where pipes, trunking or machinery pass through decks or bulkheads, where flexible watertight joints are required and is also suitable for locking nuts and bolts against vibration. Unaffected by contact with salt or fresh water, resistant to extreme temperatures -55 degrees C to +150 degrees C and will adhere to most non-porous surfaces. Available in small 78g tubes.